Looking for a fun and fast paced place to work? 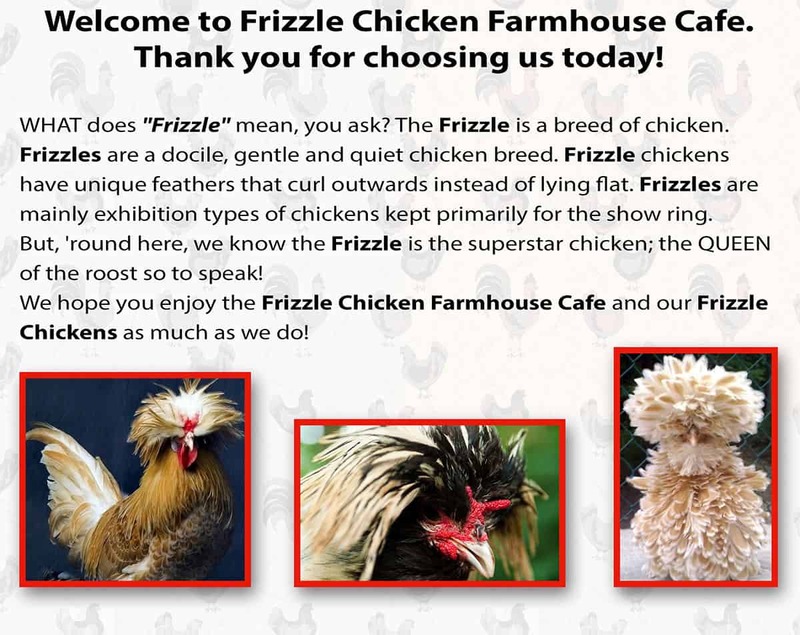 Well, then please consider taking your talents to the Frizzle Chicken Farmhouse Cafe! Sing with chickens, dance with our guests, and help us provide our guests with the best service and meal that they have ever experienced.